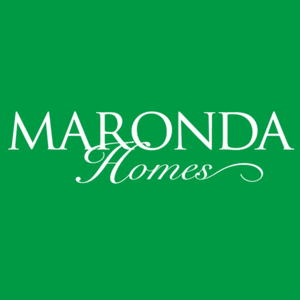 As one of Maronda's most pristine communities, Twin Rivers is located in the village of Parrish, Florida. A little corner of old Florida nestled between the banks of Gamble Creek and the Manatee River. NO CDD FEES, PRISTINE LOTS AND COMMUNITY RECREATION. WHO COULD ASK FOR MORE Twin Rivers is a neighborhood where residents can enjoy the privacy of their own spacious back yard in addition to the hundreds of acres of recreation and open areas. Twin Rivers features very large, very private home sites of at least a half of an acre and beautiful amenities including playgrounds, soccer field, basketball court, beach volleyball court, picnic pavilion, hiking trails & boardwalks. Don't forget the Manatee River abuts the community, offering canoeing, kayaking, fishing and boating. Looking for a place to launch a boat from The private community boat ramp has been recently completed. Our homes in Twin Rivers come standard with many LUXURY options that are upgrades with other builders.